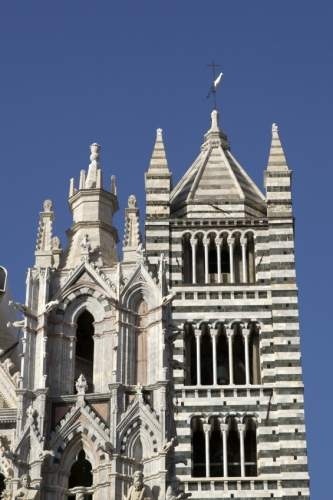 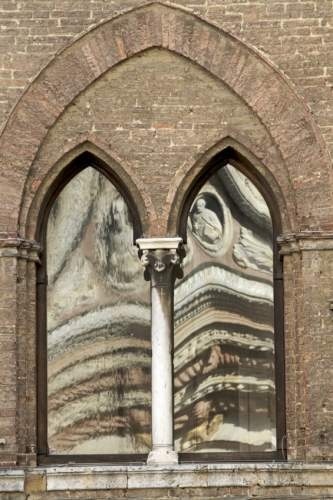 Join us for a fun and informative Guided Walking Tour of Siena and visit its main sights, including the beautiful striped Duomo, the church of San Domenico and world famous Piazza del Campo, where the Palio horse race is held every year. 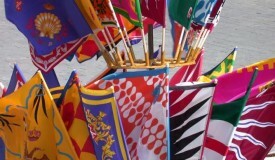 The Tour will be led by an English speaking, expert local guide. 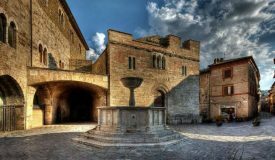 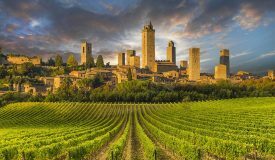 Make it a Full-day by adding a stop in San Gimignano or a “Food and Wine” Tour in Chianti! 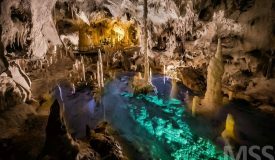 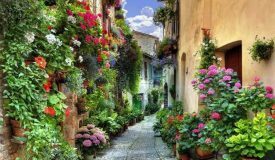 Soak in the atmosphere of one of Italy’s most fascinating cities. 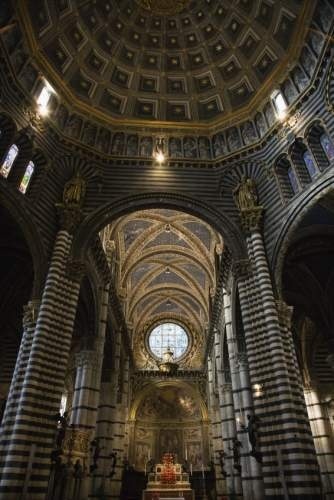 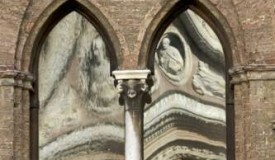 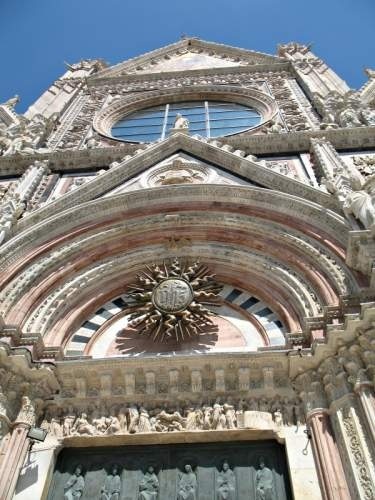 This tour is particularly recommended for people who are visiting Siena for the first time and for those of you who have been to Siena before but have never joined a “formal” Walking Tour of this magnificent city. 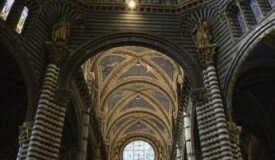 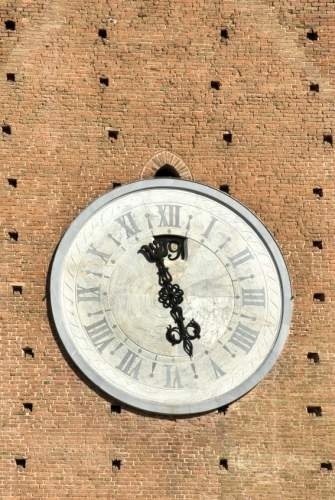 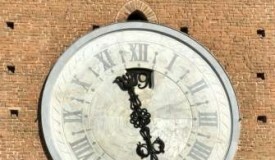 Siena was one of the most important economic and cultural centres in Italy, in the Middle Ages. 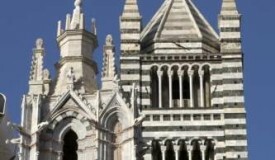 Our Guided Tours usually start from the Duomo (also known as Cathedral of the Assumption), a masterpiece of Gothic architecture, housing art treasures by Michelangelo, Donatello and Bernini. 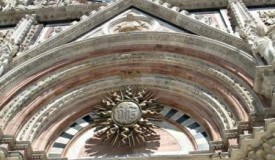 We will then follow the path of the Via Francigena along which you will be to admire Siena’s most important buildings and monuments: the Monte dei Paschi (Europe’s oldest bank); Palazzo Tolomei, one of the most beautiful Italian Gothic palaces (which belonged to the family of Pia de’ Tolomei, whose tragic story is mentioned by Dante in his Divine Comedy); Palazzo Chigi Saracini (the venue of the Chigiana Music Academy). 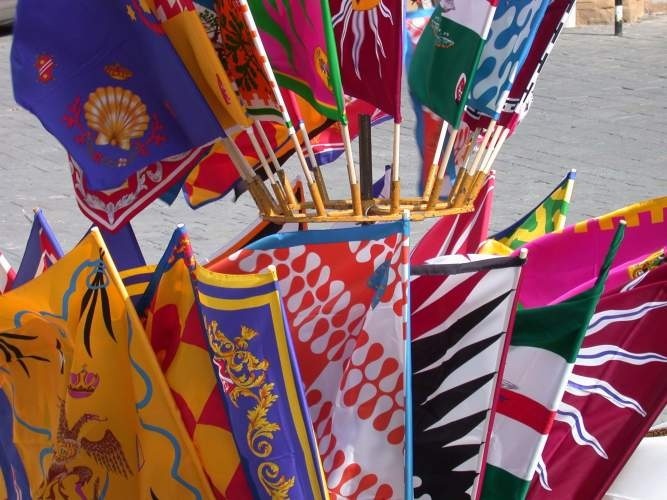 The tour will end in the monumental Piazza del Campo, the beating heart of Siena’s culture and the extraordinary architectural setting where, twice a year, the famous Palio di Siena takes place.